Homepage - Main - Connect Dot Management Inc. 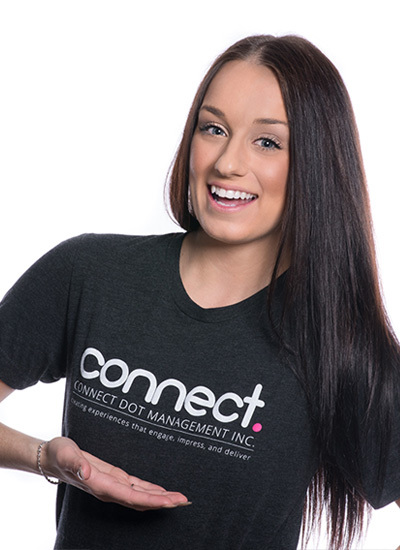 The Connect Dot Management team is designed to act as an extension of your business. Our commitment to customer service is what sets us apart. Our expertise in the Corporate and Public sectors and our attention to detail will ensure your event is successful, seamless, and cost-effective while saving you time and internal staff resources. 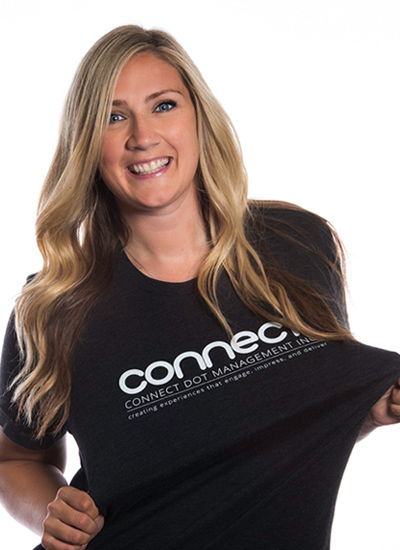 At Connect Dot Management our goal is about building and fostering relationships. Our team is built on loyalty, trust and respect. 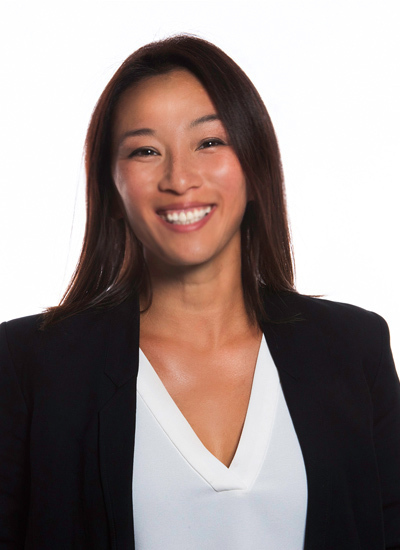 With over 25 years of combined experience, the Connect Dot team provides consistent and reliable management. With a mix of experienced professionals, we stay on the cutting edge to deliver professional services and event management. Our unique ability to integrate with our clients has been the secret to our success. Outsourcing can boost the value and the bottom line of any organization. 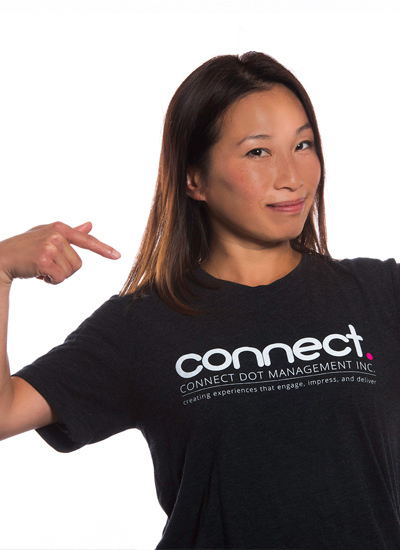 Partnering with Connect Dot Management provides the opportunity to bring in fresh and new ideas while you can focus on your core business! Whether an event is being used to increase brand awareness, celebrate or enhance customer loyalty; the event must operate as one complimentary piece within a strategic plan. Our company strives to better the communities we work in and have built an exceptional network of strong relationships with local/regional vendors. We work with our clients to understand their core business objectives and from there we work together to develop a comprehensive event-based marketing strategy tailored to your needs. Being strategic and creative is what you want in your management team and this is what we deliver. Our purpose is to bring your ideas to life and drive your vision forward. Our experience with events and our existing relationships in the community with save you both time and money. 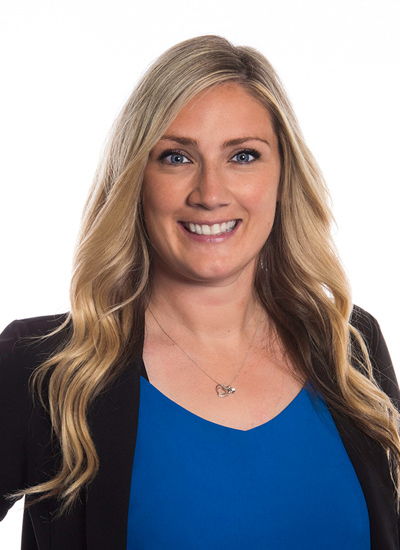 Our capable team handles everything including venue selection, program management, VIP management, delegate registration and database management, as well as on-site staffing and management. You don’t have to do a thing. We are committed to every step of the event management process including the tasks required once the event is over. We reconcile budgets, report key metrics and review our success in achieving your original business objective. We ensure every event produces tangible return on investment. We focus on you and your needs. Our team is your greatest asset, let us show you why. Partnerships work and can save you money! I’ll show you how. I’d love to help with that! I have some creative ideas to share with you!